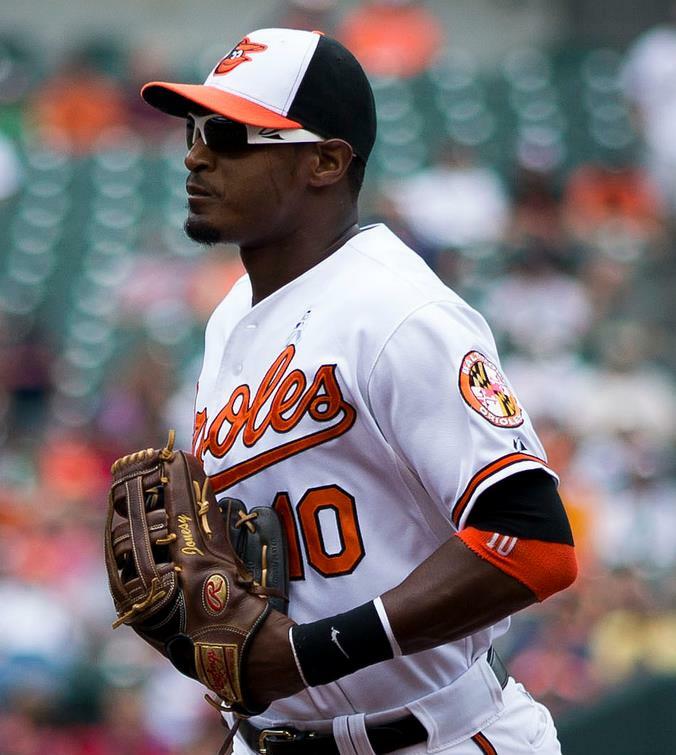 The Orioles are dreaming if they think they can remain dormant in Free Agent Signing’s – and going into 2014 with the same club they resembled at the end of the 2013 year. Small transactions are just not going to cut it. Spending a projected $80 MIL – without superior pitching is not a good game plan to contend the AL East. The Baltimore Orioles have not had a banner offseason, and their reluctance to up the ante in payroll might become the biggest reason why the team goes backwards in progression for 2014. The franchise has Chris Davis in his 2nd year of Arbitration – and will enter the 8 figure salary ranger for the 2014 campaign. 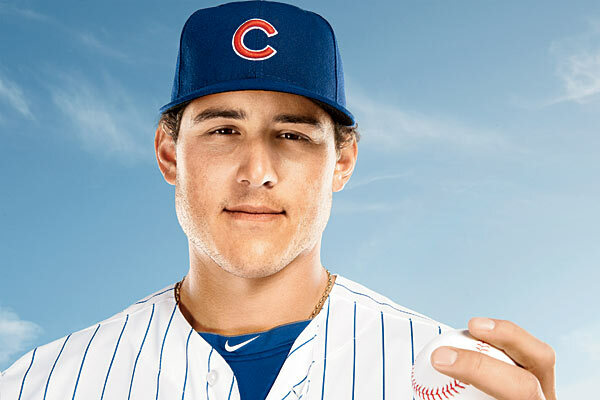 MLB Trade Rumors has listed him as possibly making $10 MIL based on their grid. 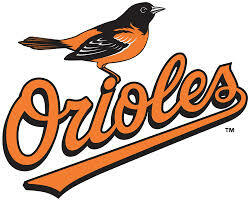 The organization is also likely to spend (on Arbitration or come to terms) $20 MIL on the players Matt Wieters, Bud Norris, Tommy Hunter, Nolan Reimold, Brian Matusz, Troy Patton and Steve Pearce.